Book a stay direct for any time of the year (for 3-6 night stays) and you will receive our special '5th year in business' discount! Use Promo code- 5years on our booking page to receive your discount! On a clear day guests can enjoy far-reaching views from the house towards the mainland. Fishing, hiking and cycling can all be enjoyed in the local area. 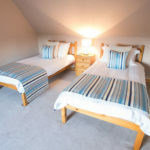 Pabbay House is a traditional croft house which has just recently undergone a complete refurbishment. 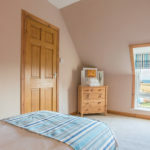 The house offers quality and comfortable self-catering accommodation on the Isle of Lewis in the Outer Hebrides. 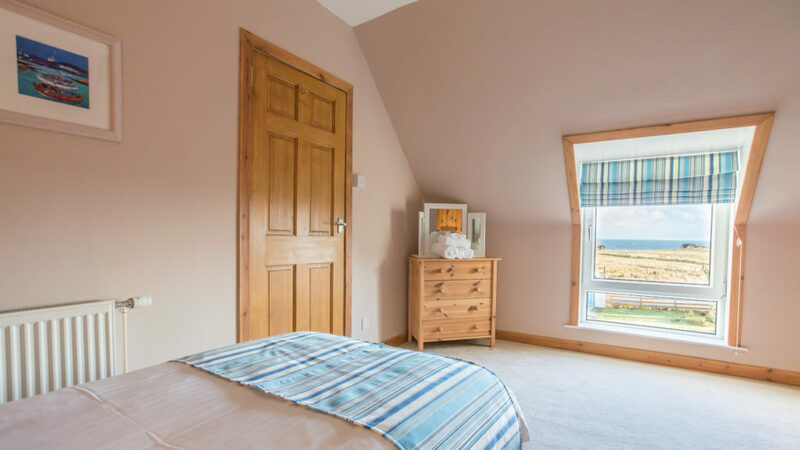 The house is set in the heart of a crofting community close to all transport links, local amenities, stunning beaches and breath-taking views. 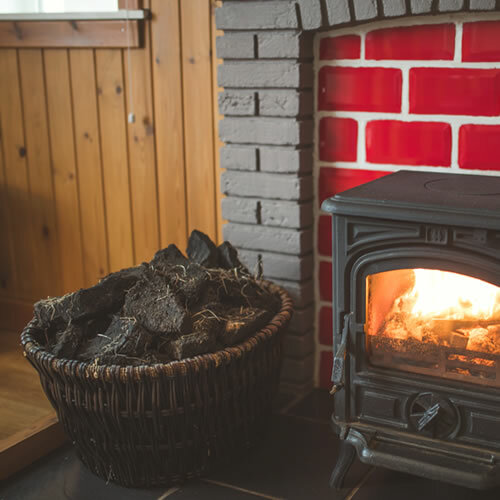 The aroma of the peat fired stove and Bidh fàilte chridheil a' feitheamh oirbh! (A warm welcome awaits you). 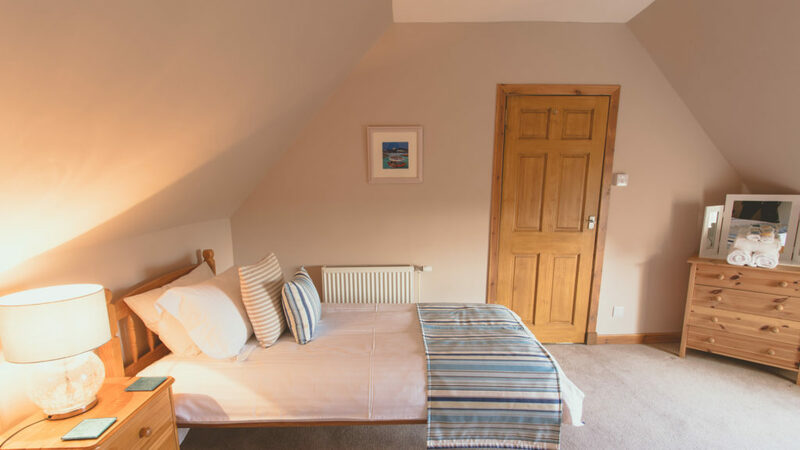 The newly refurbished house comprises of 1 double room and 2 twin rooms and can accommodate up to 6 people. 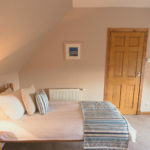 The double room is the only ground floor bedroom. 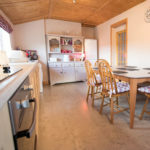 There is a fully equipped kitchen with electric oven/hobs, washing machine, tumble dryer, microwave, iron/ironing board, and a range of cutlery and crockery. 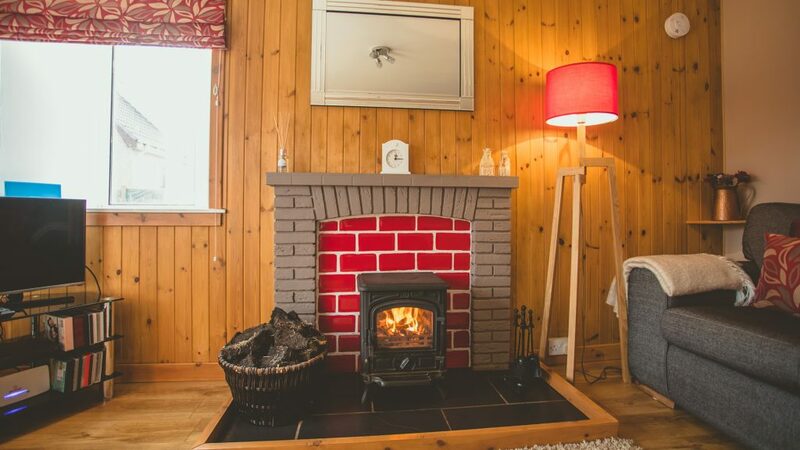 The house is fully centrally heated with a wood/peat burning stove in the living room. Linen and towels are provided for your stay. 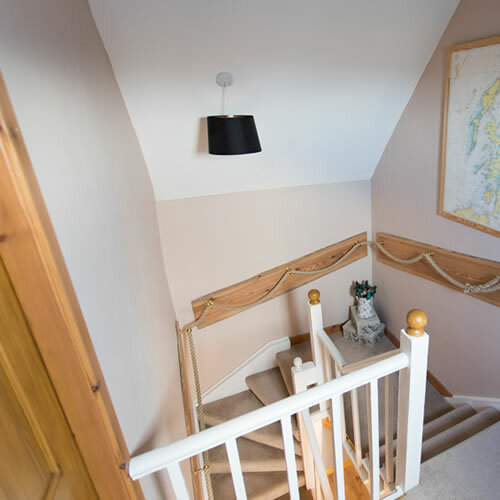 Pets are welcome in the house as long as they are kept down stairs on the wooden floors and kept out of the bedrooms. Children are welcome to stay in the house and if you require a cot for the younger members of the family then we will happily provide this. 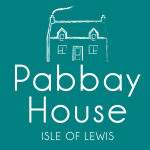 We meet & welcome all our guests personally at Pabbay House itself on check in. 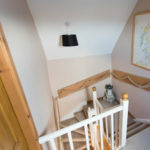 This way we can show you round the property, answer any questions you may have and ensure you are all set for your few days or weeks self catering at Pabbay House! We look forward to welcoming you, Bidh fàilte chridheil a' feitheamh oirbh! 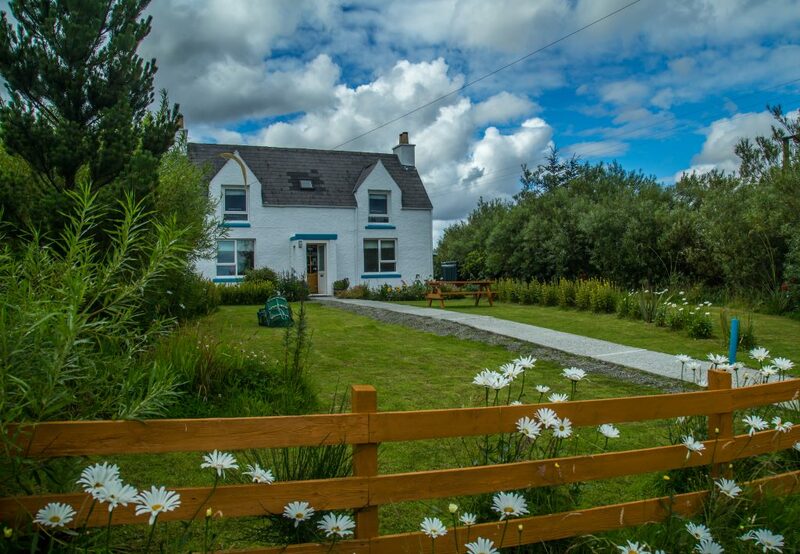 Pabbay House is located in the crofting village of Back which is approximately 6 miles from Stornoway, the main town on the Island. 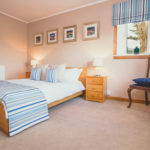 It is a very central location and convenient for making day trips to all parts of Lewis and Harris. The house itself is on a main bus route. We offer our guests the opportunity to be collected and returned either to the airport at Stornoway or to and from the Stornoway ferry terminal. The main hub on Lewis is Stornoway, the largest settlement on the Outer Hebrides. Check out things to do in Lewis on the Visit Scotland website. This is just one of many beaches that are surrounding Pabbay House on Lewis. 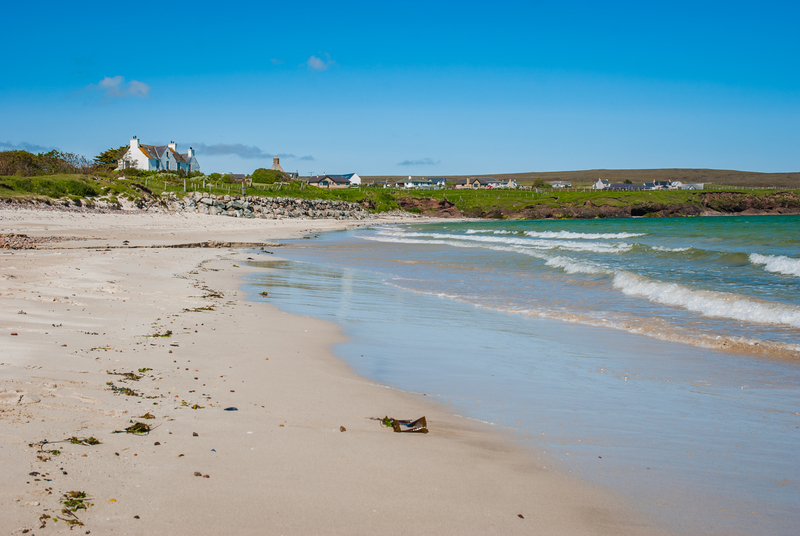 Guests have a private walk down the croft of 23 Back that gets them to this beach. On a clear day there are outstanding views from the house across the minch to the mainland of Scotland. The mountains of Assynt and Sutherland can be clearly seen. 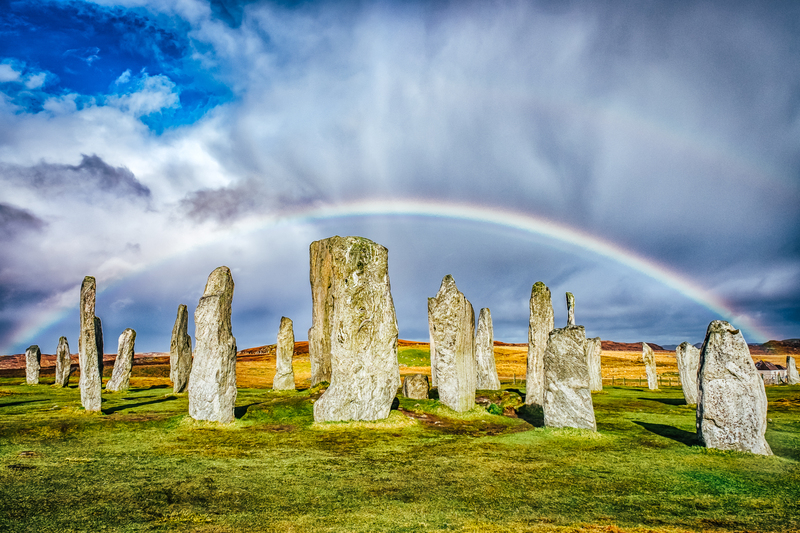 One of the advantages of the Island of Lewis being situated in the North of Scotland is that between October and April the Northern Lights or Aurora Borealis can be seen on a regular basis. 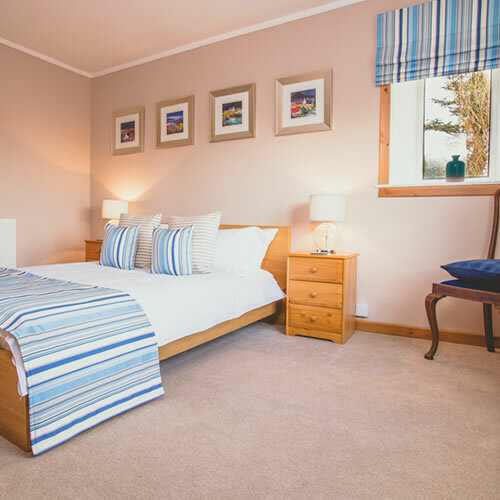 The house is ideally situated for all the outdoor activities the Outer Hebrides has to offer. 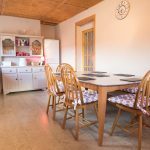 This includes fresh water and salt water fishing, bird watching, hill walking, cycling, or simply enjoying the stunning scenery walking along one of the many beaches in close proximity to the house. Lovely property, better than the photos. Everything well thought out by the hosts. Lots of little thoughtful extras that made us feel really welcome. 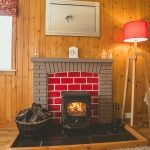 Loved the peat fire, and fast wifi was an unexpected bonus too! there's a walk opposite with a 10 mins to a lovely beach. The home was excellent throughout. We were greeted by the owner, who made us very welcome. There was clear instructions on how to use the equipment in the home e.g. The washing machine, coffee maker. There was complementary foods and treats in the house from local sources. 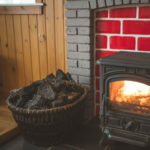 The peat fire was amazing in the evenings. Everything was of the highest standard. A really lovely house with wonderful hosts on a beautiful Island. Pabbay house is one of the prettiest houses around. There was a great welcome pack for us when we arrived with such lovely food and a home made cake all of which was greatly appreciated. 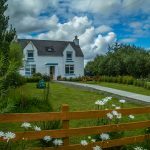 The house is a 10 minute pleasant walk to a beautiful quiet beach and ten to fifteen minutes drive from Stornaway if you want a little more life. Its a great situation for seeing all of the beautiful island of Lewis and Harris. We have already recommended it to friends. Fine friendly welcome at a late hour. quality food pack and home baking was very much appreciated . Warm comfortable and well equipped. House was fabulous, exceeded our expectations. The attention to detail was amazing, everything and more provided. Cannot recommend highly enough. Beautiful beaches close by, easy to travel to other parts of the island. I cannot think of anything that would have made our stay any better. The location is nice and peaceful and the view of the sea is stunning. 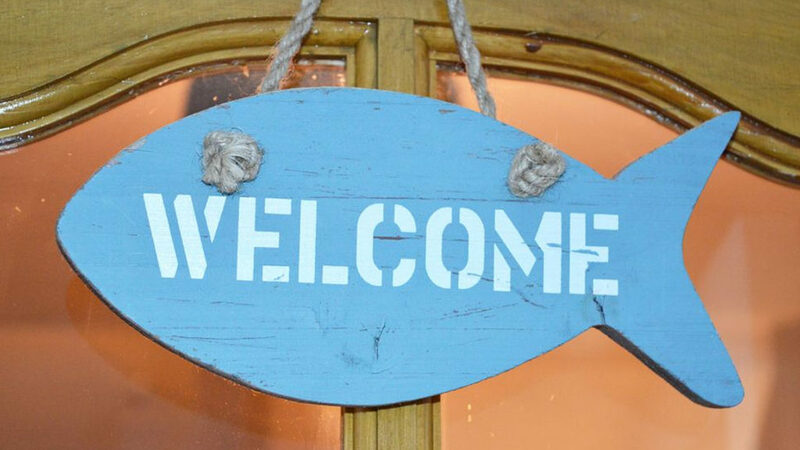 This is a lovely well-equipped house with a warm welcome. This was our third visit - it just keeps drawing us back! What a stunning location to celebrate my birthday with my mum. Pabbay house offered everything you needed and more, total luxury. Would highly recommend it, will definitely be back. Close to Stornoway town centre. We' be never experienced anything quite as nice and welcoming as this- everything you can imagine was there, the house was spotlessly clean and really nicely decorated. It was just like coming home to Mum and Dad! Thank you! Well located about 5 mile from Stornoway and easily found. 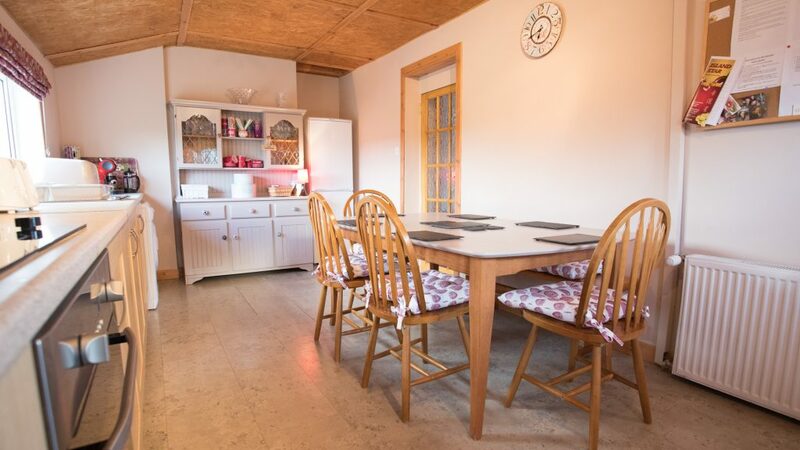 It is an exceptionally comfortable house with views out to sea. 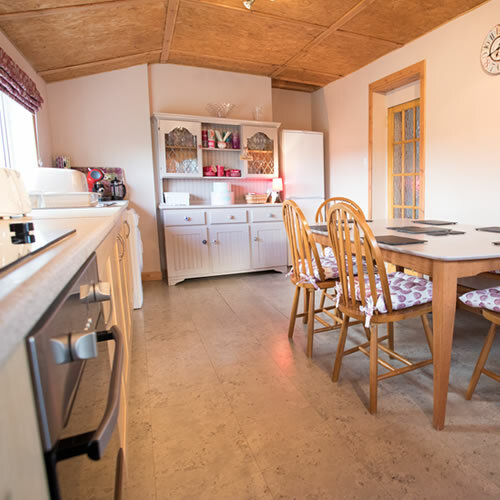 It is immaculate inside and very well equipped with great kitchen facilities. 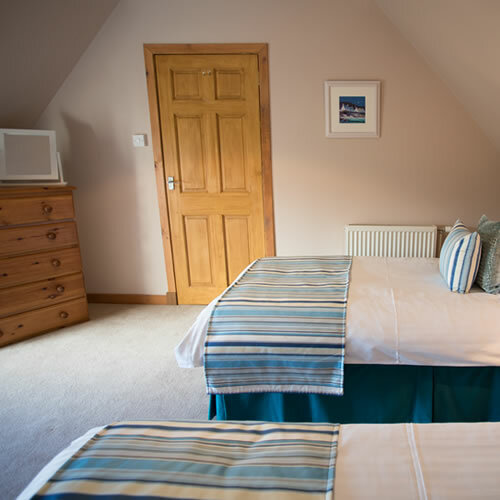 Bedrooms beautifully decorated and very comfortable. 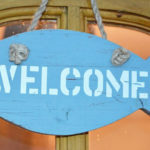 The "welcome pack" was fantastic - smoked salmon, cheese Stornoway black pudding, butter, eggs, milk, rolls.....and much more. We particularly enjoyed the lovely coffee pods. Excellent library of local books and guide to local walks. Also good spread of DVDs. WiFi worked well. We would definitely go back. Dog friendly and very helpful owner.